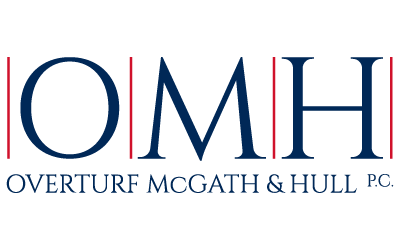 Scott A. McGath is a seasoned trial attorney and founding partner of OMH, whose civil litigation practice primarily includes construction defect, personal injury, and business dispute cases. Scott is one of the preeminent trial attorneys in the state, having secured one of the largest defamation verdicts in Colorado history. He specializes in complex litigation that requires creative problem solving and a unique understanding of the governing dynamics behind civil lawsuits. Scott prides himself on forming successful partnerships with his clients that last for years and even decades. The simplest story at trial is the one that usually wins. But to get to that simple story requires hours of work and tireless dedication. Scott understands this and practices law as both an art and a science, all the while serving his clients as a trusted advisor and zealous advocate. Admitted to bar, Colorado, 1985; U.S. District Court, District of Colorado, 1986; U.S. Court of Appeals, Tenth Circuit, 1999; Wyoming, 1999; U.S. District Court, District of Wyoming, 1999; U.S. Supreme Court, 2012.